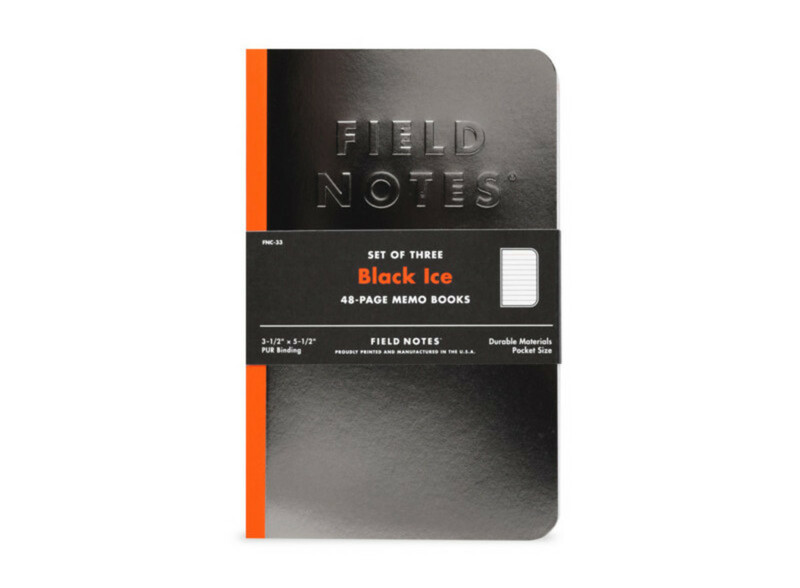 Field Notes is releasing their 33rd Quarterly Edition and this time they&apos;ve added a nice bit of gloss with their Black Ice notebooks. 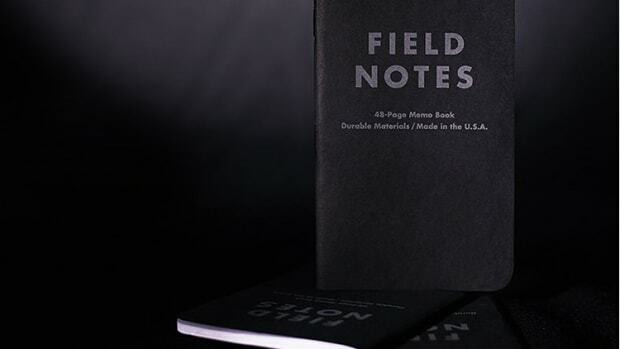 The company is always seeking out unique materials and processes for their Quarterly books and they&apos;ve truly outdid themselves with Sappi premium McCoy 100# cover stock that has a silvery black, almost chrome-like finish. 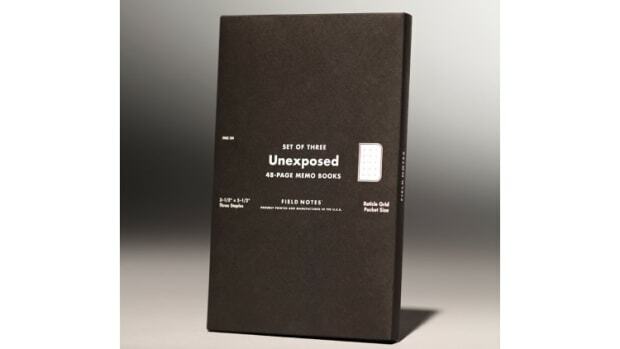 Obviously, the details don&apos;t end there as they&apos;ve placed a bright splash of orange along the spine. 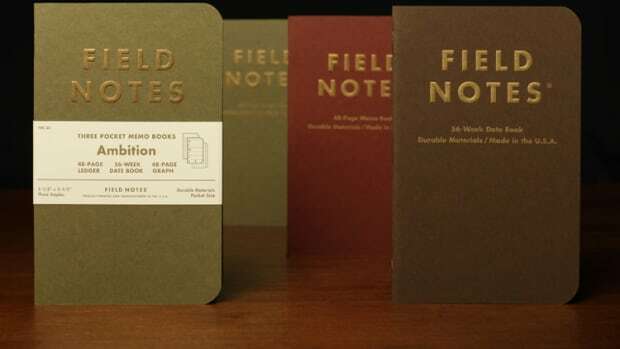 It&apos;s also the first book, that swaps out the staples for PUR binding, which was used for its strength and flexibility.